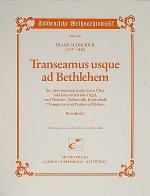 Transeamus usque Bethlehem by Josef Schnabel. 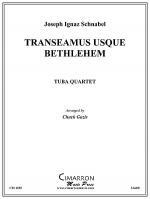 Edited by Detlef Tewes. Mandolin 1. Parts. Published by Edition 49 (E4.E49-06196-11).